SDS adapter for fastening retro-fit Thor Helical wall connectors. 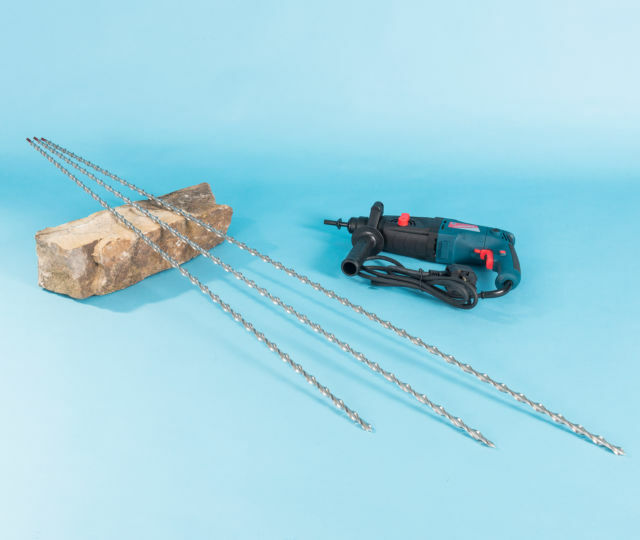 Slide the red end of the spiral wall anchor into this driving tool and drive home using the hammer action of a SDS hammer drill. 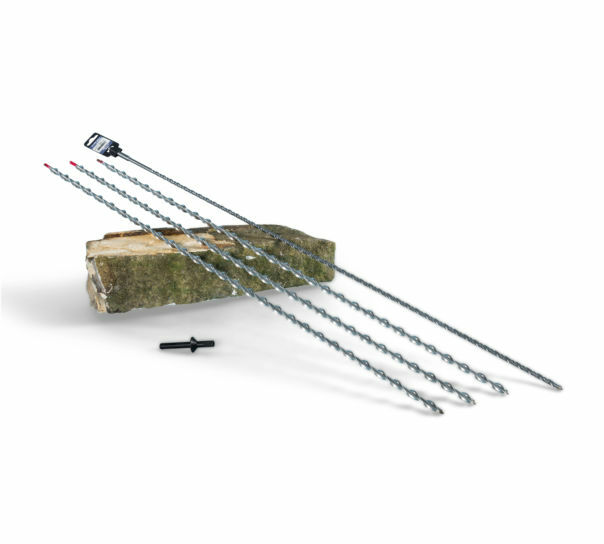 The innovative tool design allows it to spin around the red end of the connecting device to deliver a repetitive impacts rapid installation. This enables safe two-handed drill operation throughout the anchoring and coun­ter­sinking process. 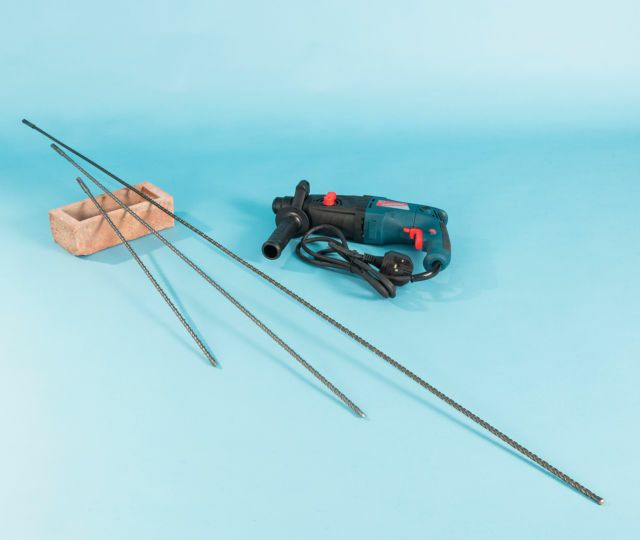 Be sure to make the pilot hole 30mm longer than the spiral wall connector so that the tool can countersink the anchor. This patented tool is designed specifically to engage the driving shank of the patented CD tie. 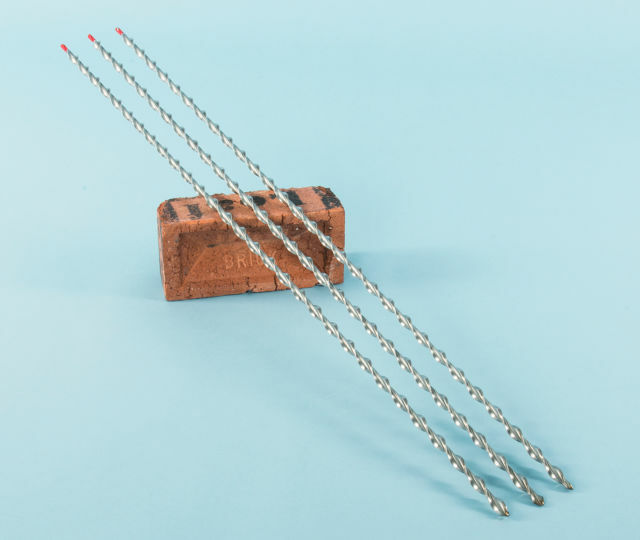 Using the tool with another type of helical tie having no drive-shank is dangerous and accordingly orders for the tool will only be accepted from those who intend to use it with genuine 12mm Thor Helical ties.